One of the best things about Flagstaff, Arizona is that it appeals to just about anyone from any walk in life. 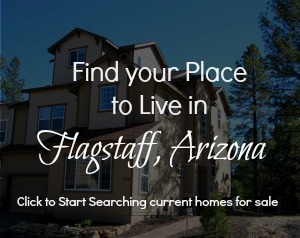 Flagstaff is home (or home away from home) for top level corporate executives, entrepreneurs, free-spirited wanderers, college students, and everyone in between! No matter what you do for work, or what you do for fun – Flagstaff has something for you. And all of this in a small town atmosphere. So cruise around this site and it’s my hope that you’ll fall in love with Flagstaff, AZ every bit as much as I have!